Hey friends! 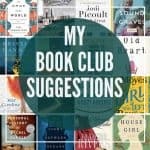 Maybe you’ve noticed I’ve been taking a bit of a blogging break. Since bringing our daughter home from Haiti we’ve all needed to just focus on our family. 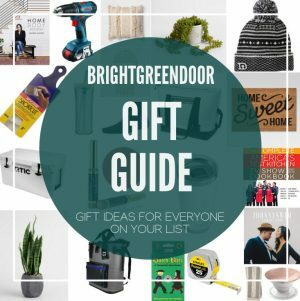 Erin from Lemons, Lavender, and Laundry is hosting a $100 room makeover challenge and I wasn’t planning on participating. 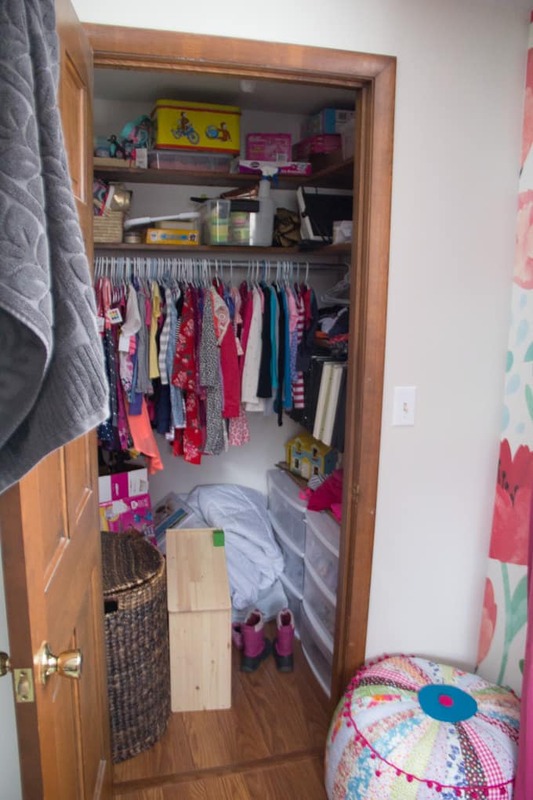 Then I got frustrated with the disaster in our daughters closet and I decided to jump into this challenge. I’ll start with the pitiful before shots. As you can see we’ve got some real issues. 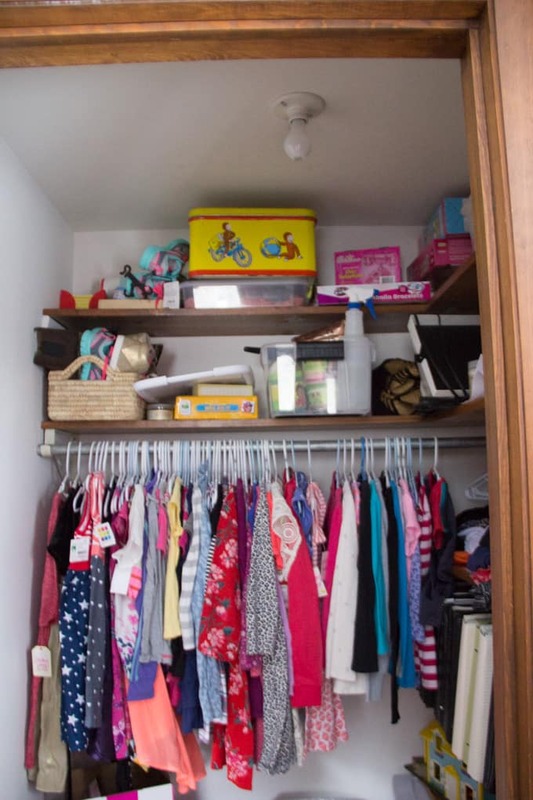 It’s a big closet with no organization. The hamper sits out in the way. Her hair products are up high and out of reach. Her head bands are in a big pile that constantly falls on the floor. Her closet it also storing all of my scrapbooks that really belong somewhere better. Lastly those plastic drawers just aren’t cutting it. They’re flimsy and we can’t even access the ones in back. Her light is also just a simple bulb, and I would love to add something prettier that gives off more light. We also need a better place to hang her towel, a bigger mirror, and a little color. I LOVE how her room turned out and I’d love for her closet to match the vibe of the rest of the room. I’ve actually got a few remnants of that beautiful wallpaper that I’ve love to find a way to use in here. I also want to use the same pinks and blues that I used everywhere else. 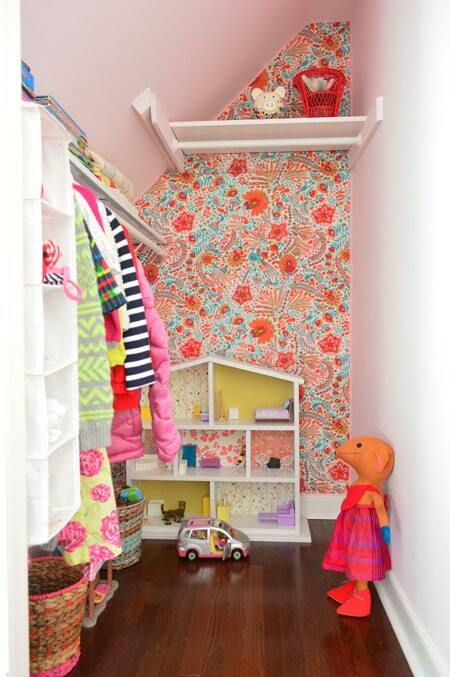 This closet from Young House Love is super cute. I love the wallpaper. 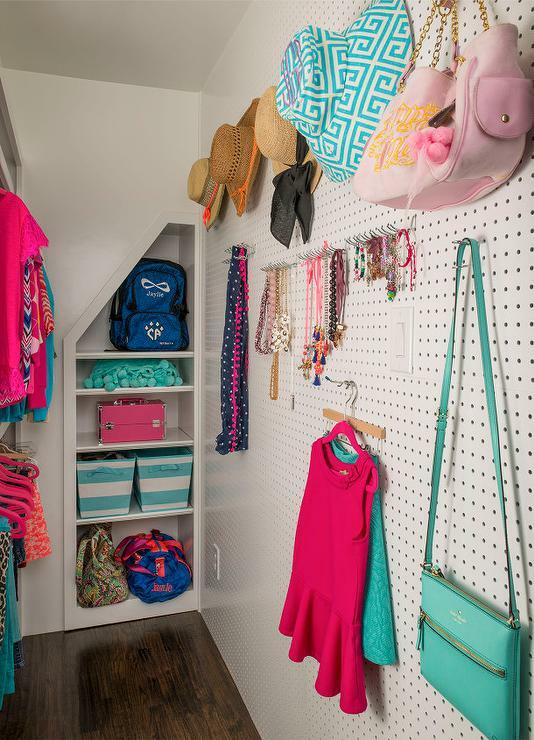 I love the pegboard in this closet from Decor Pad, this would give me a spot to organize all of her stuff. 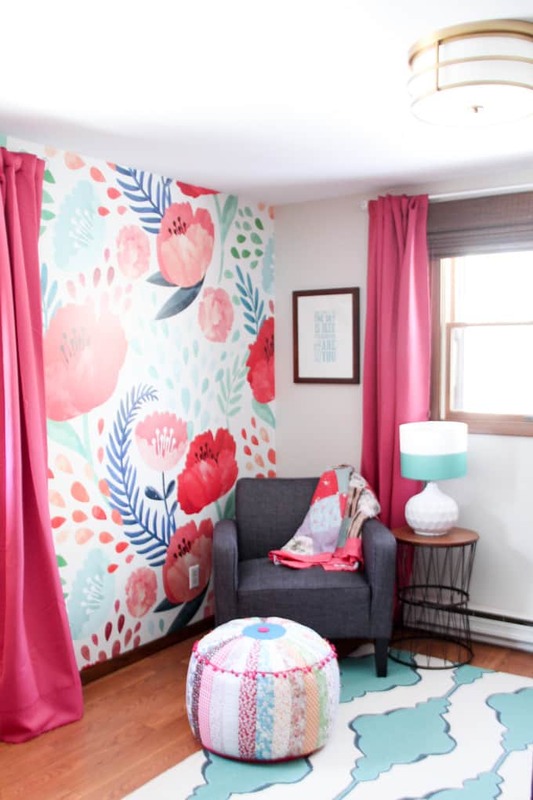 I also love this bright pink back wall from Shine Your Light Blog. I don’t know if it would be too overpowering though. 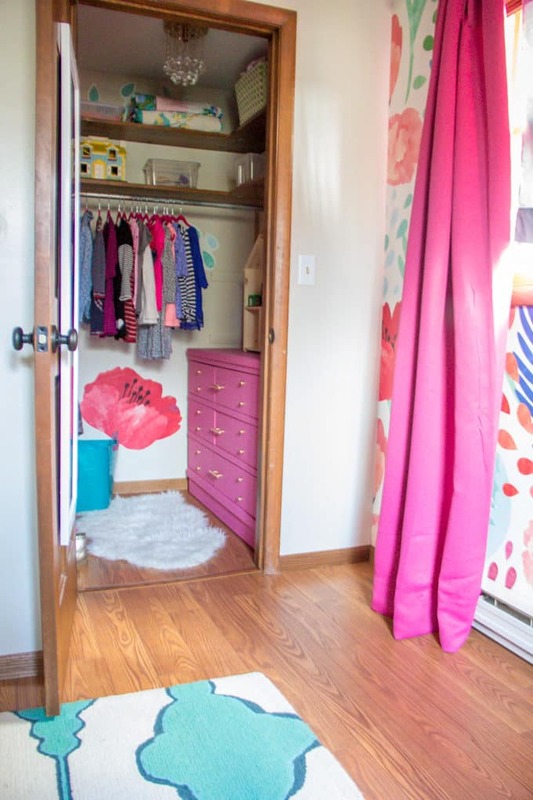 I also LOVE this closet from A Girl and a Glue Gun. Those polka dots and the hand painted flowers are adorable. 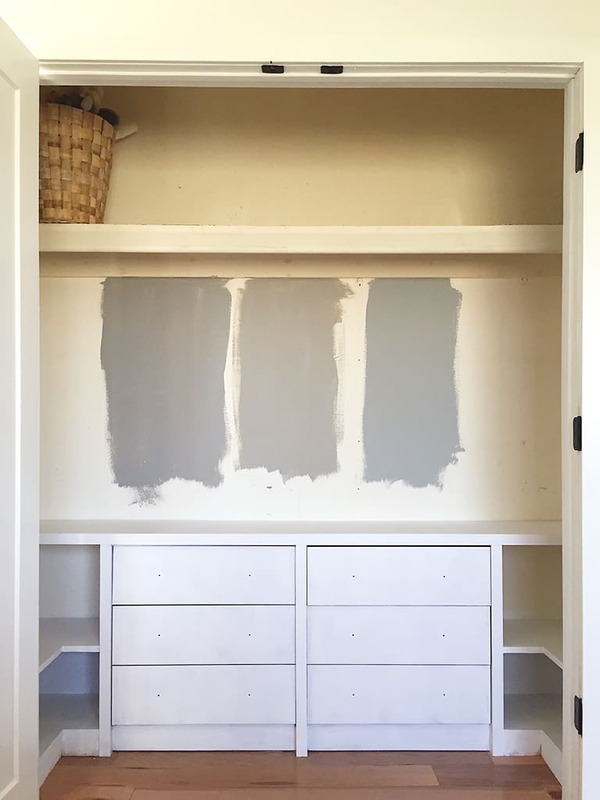 This last picture from Annabode shows how she built in a dresser. 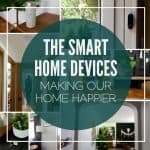 I love this concept and it would work great along the shelf wall. 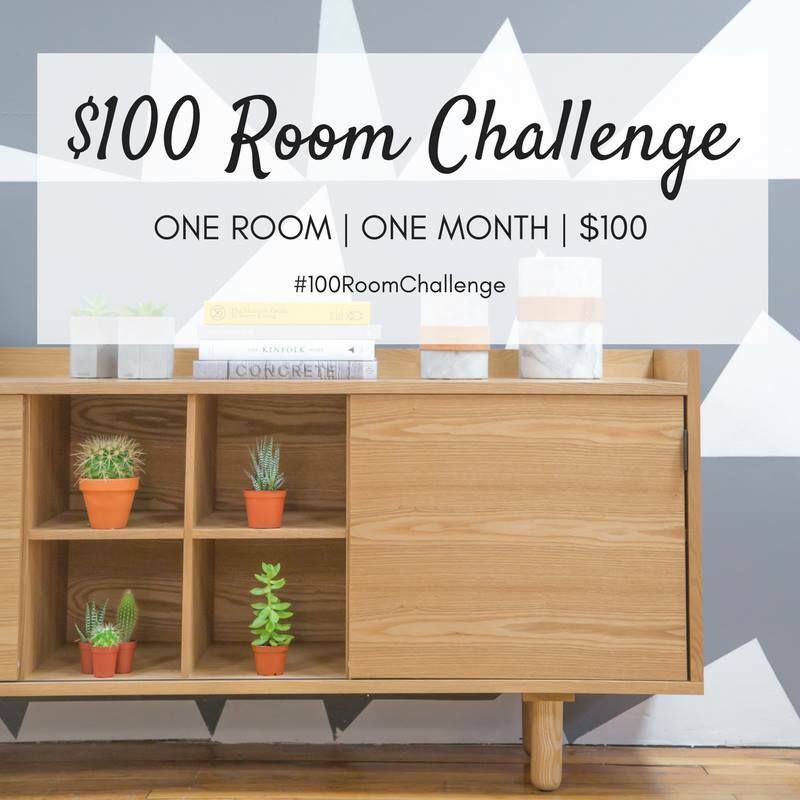 The hardest part of this challenge will be completing her the whole space for under $100. 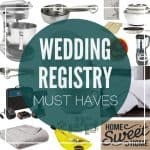 This has to include some type of drawer or organizer, a light, paint, storage baskets, and a bigger mirror! Hopefully by next week I’ll be able to share a moodboard and some progress! **April 2017 Update** Here’s a shot of the finished space! I actually stayed VERY close to being under $100. 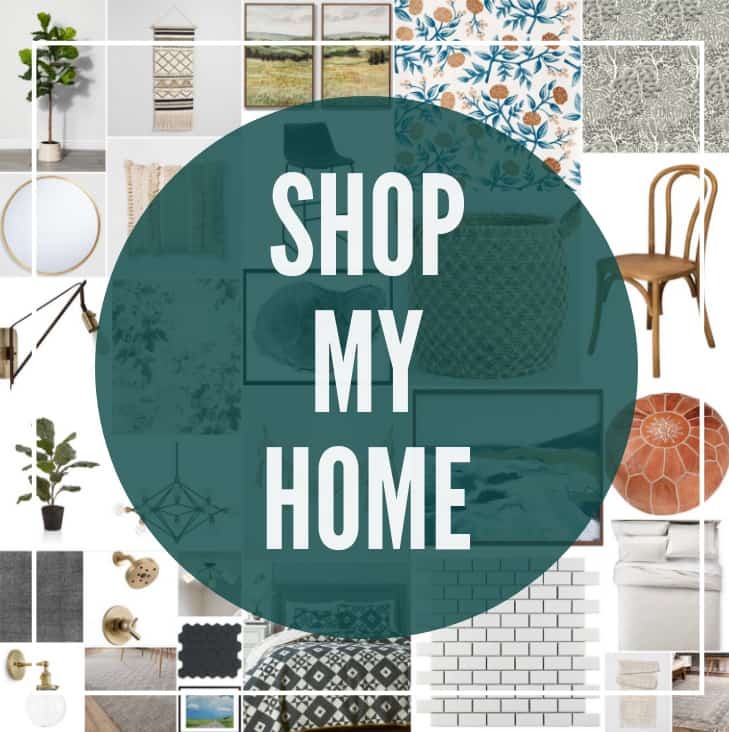 Click here to see the reveal! 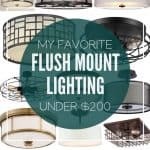 In the mean time if you’d like to see how a bunch of other bloggers are making over spaces for under $100 you can check them out here! 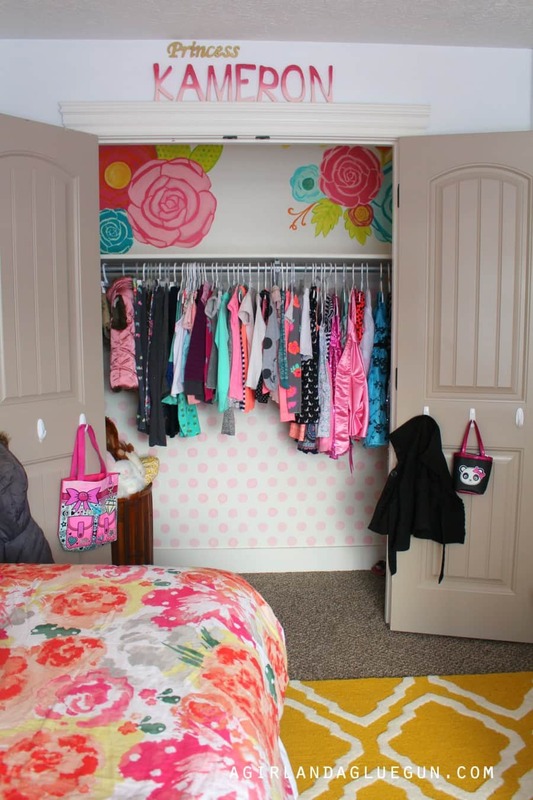 I love the built in dresser idea. I think I need to do that for my son. His room is on the small side and having storage out of the way like that could save serious floor space. And that wallpaper you used?! Amazing!!!! Can’t wait to see the project come together. Oh wow! Her room is amazing! Pinning it for future ideas for a big girl room for our little girl. 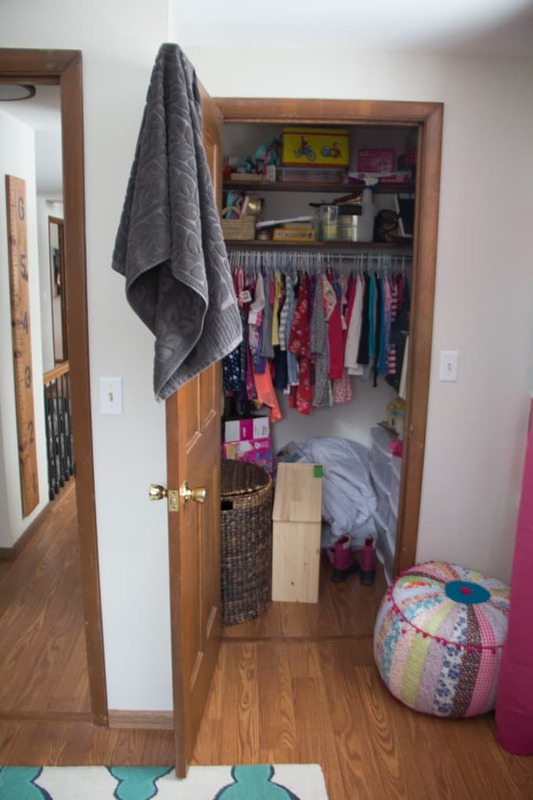 I can’t wait to see what you do with her closet. 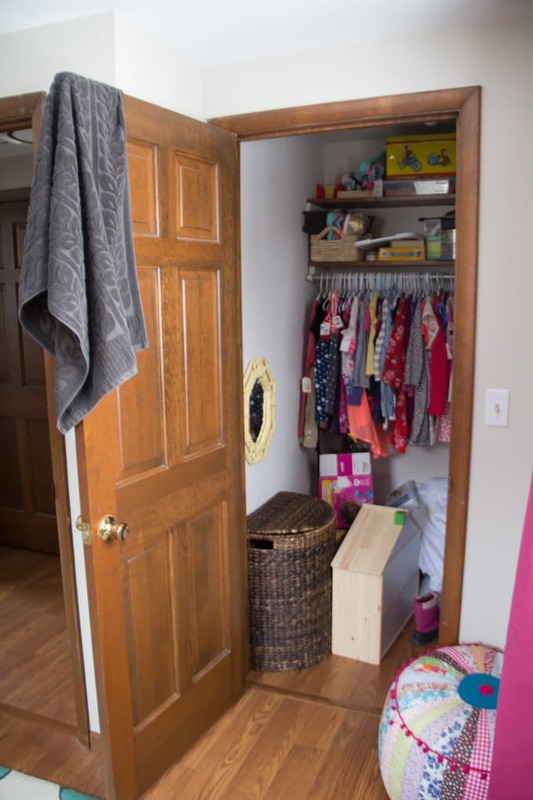 I have always love that YHL closet – but that pegboard idea – genius!